Any update on July School Holiday program? 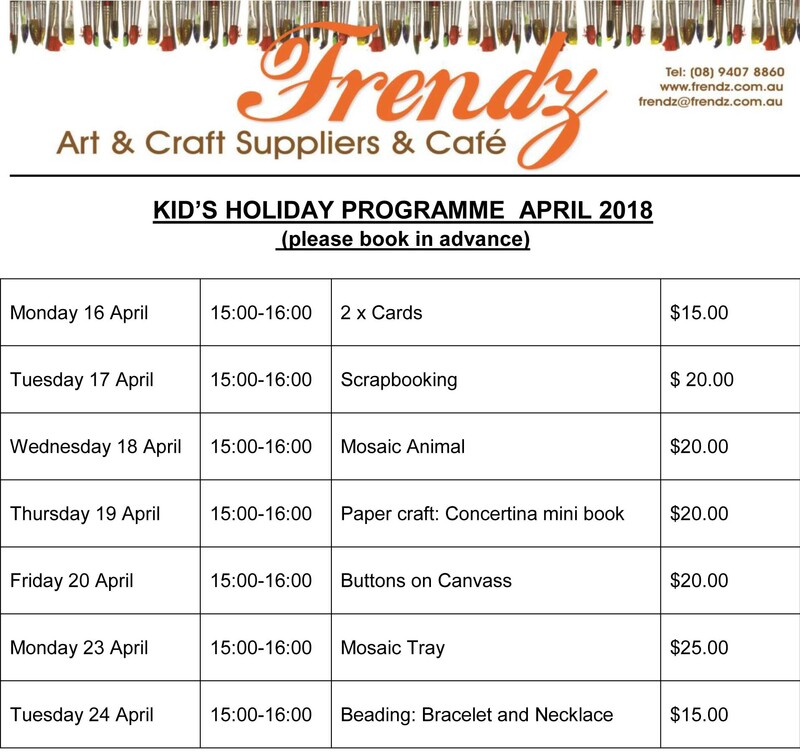 As soon as the program for the school holidays is available we will post it on the website. What are you planning for the July School Holidays?